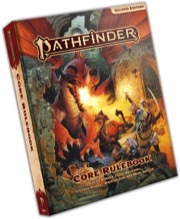 News Digest: Pathfinder 2e Launch Announced, Fallout RPG (finally), New L5R Releases Announced, and more! Dan Dillon is D&D's Newest Designer! Witness The Awesome Power Of These Fully Operational Giant Sci-Fi Battlemaps!